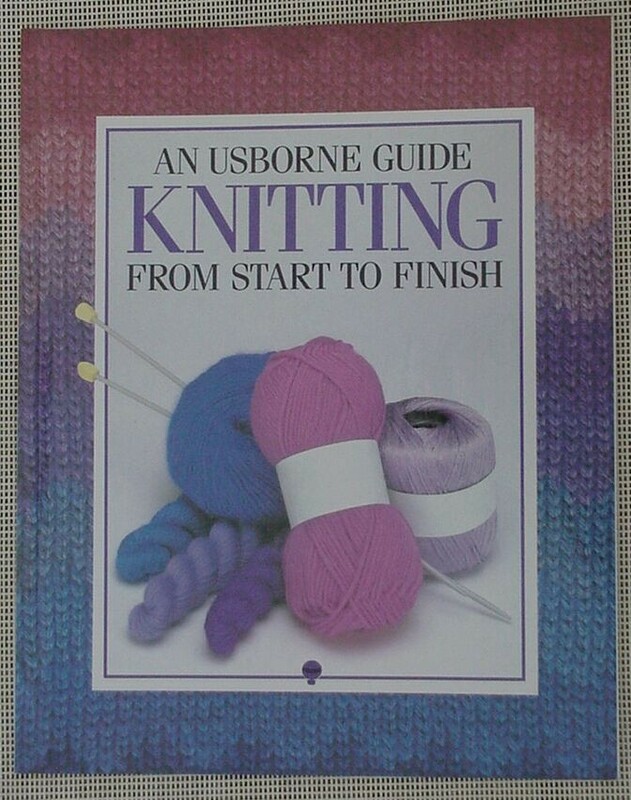 Written for beginning knitters, "Knitting from Start to Finish" is an excellent introduction to knitting. 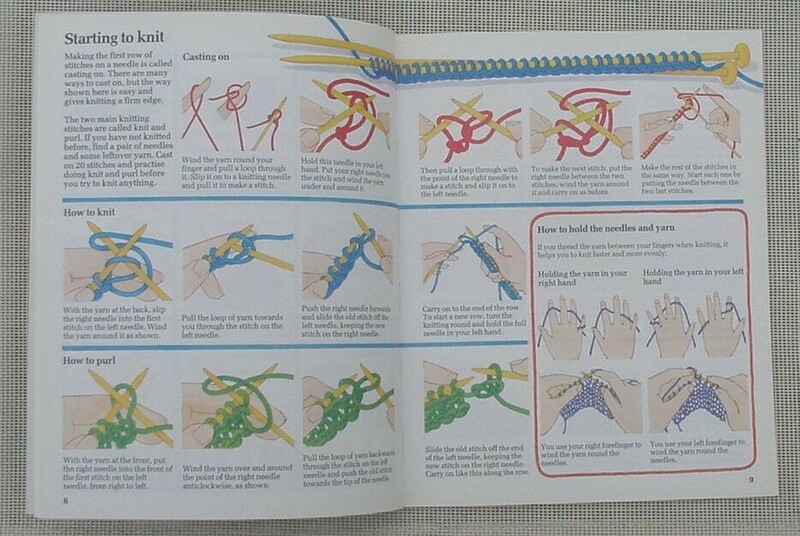 We recommend it for anyone learning to knit. We are offering it for ONLY $7.95 plus shipping and handling. The illustrations in Knitting from Start to Finish are clear and easy to follow.